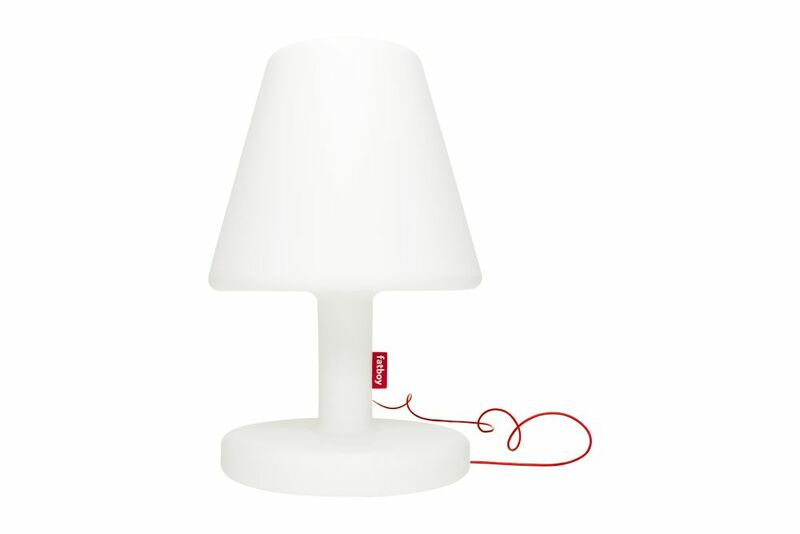 Fatboy created a cute, huge contemporary lamp for indoor and outdoor use even before you could ask for it. This Fatboy Edison the Grand lamp is immediately recognisable and so Fatboy that even Stevie Wonder would see it. The perfect way to illuminate your house, garden or office in style. The Fatboy Edison the Grand lamp is made from see-through synthetic material providing a soft, diffused light that provides any room with atmospheric lighting.